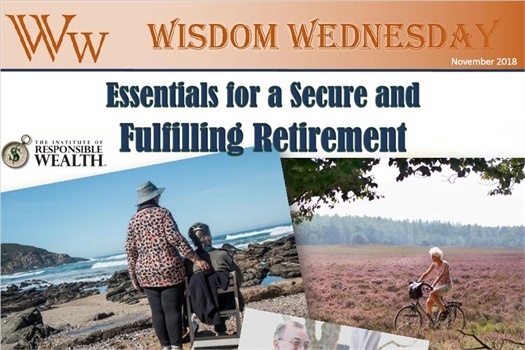 C&A Financial Group's CEO, Frank Congilose, will be taking you through a great conversation on the biggest concerns and journey to and through retirement. Retirement should be like a second childhood. Join us as we discuss the measures needed to take to ensure you get the most out of it- without the worry!